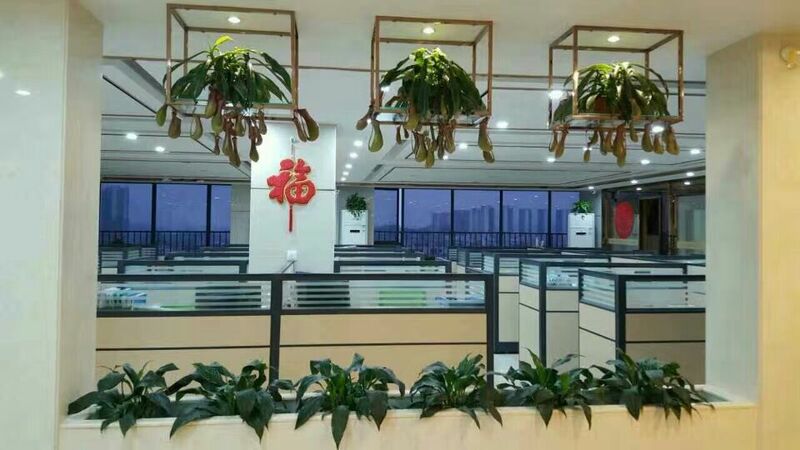 Established in 2003, Jiangmen Kinderbo Industry Co., Ltd. is one of the leading manufacturers in the field of household electrical appliances. 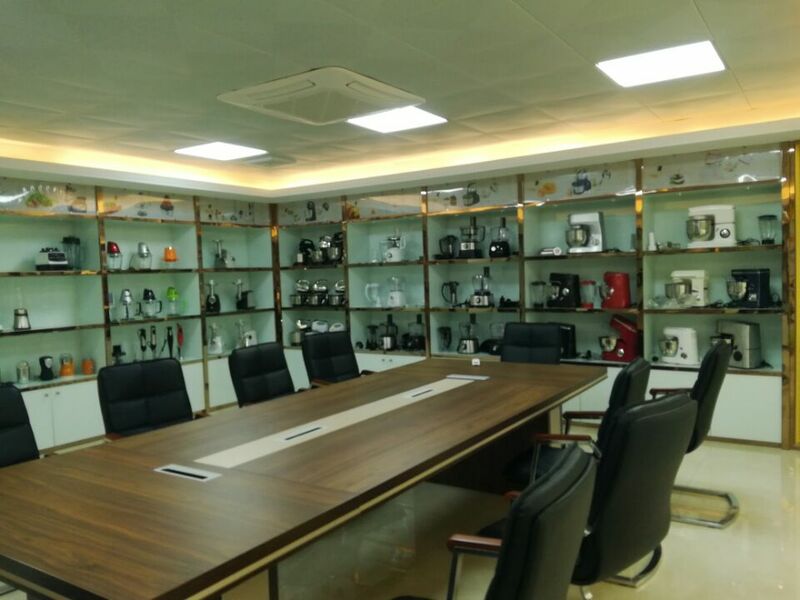 Our factory enjoys good reputation in the world and deals with some kinds of products such as Gas Stove, Juicer, Blender, Hand Mixer etc. All these products are sold well in southeast Asia, the middle East, South American , Africa and other countries. All our products feature good quality and competitive price. We are confident to bring us mutual benefit on the bases of equality. 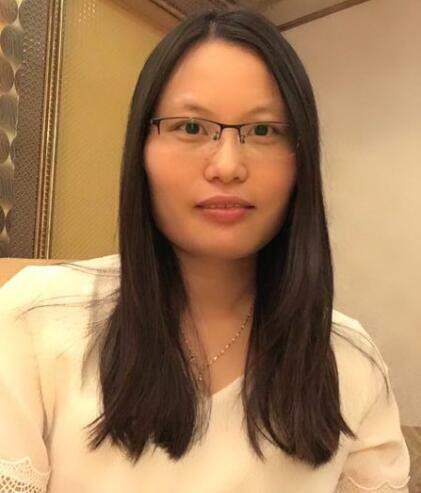 If you are interesteed in any of our products, please feel free to contact us. 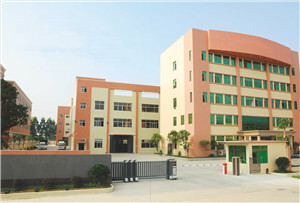 We sincerely invite you to visit our factory. Our company atten canton fair from 2003, our products include : gas stove, standing oven, blender, Stand Mixer, Food Processor, meat grinder... We have 2 factories which located in Jiangmen city, Guangdong Province, China.